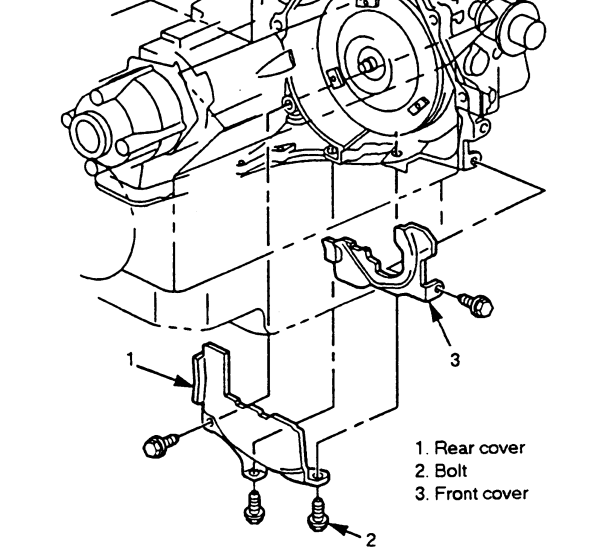 I have a 1996 Oldsmobile 98 and I need to take off my starter because my car wont turn over, when I go to take off the starter there is something blocking they way to take off the starter like some type off housing that is holding it in that expands into the fly wheel. Do you mean the two plastic covers held on by 10mm bolts? how do you know it is the starter? What electrical testing have you done to be sure? Look through some of the recent threads. A lot of guys went and bought new starters, put them in and it wasn't the starter in the first place but they're still out the money for a new starter that didn't fix it. Please stop creating duplicate questions for the same problem. I deleted your other question. You have to upload your picture to an image hosting site like photobucket.com. Then post the link in here. Here are a few pics of my starter. Like you were told, take the cover off.